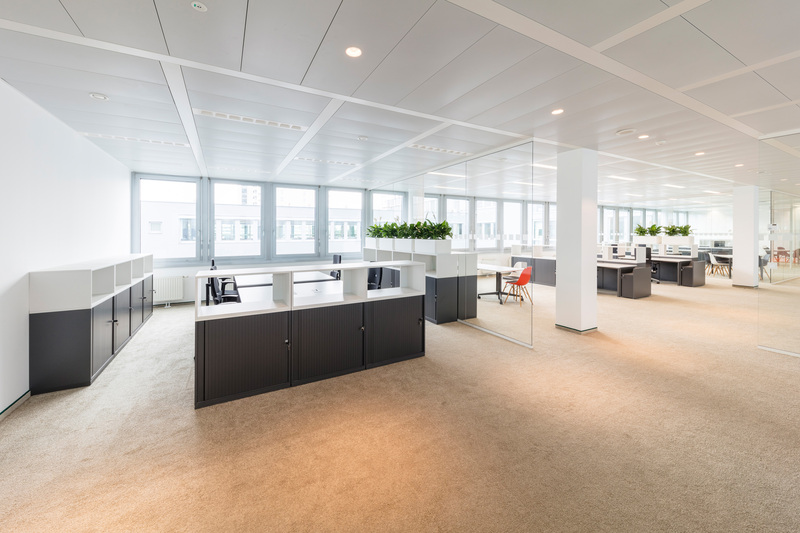 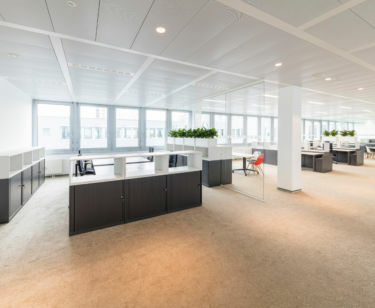 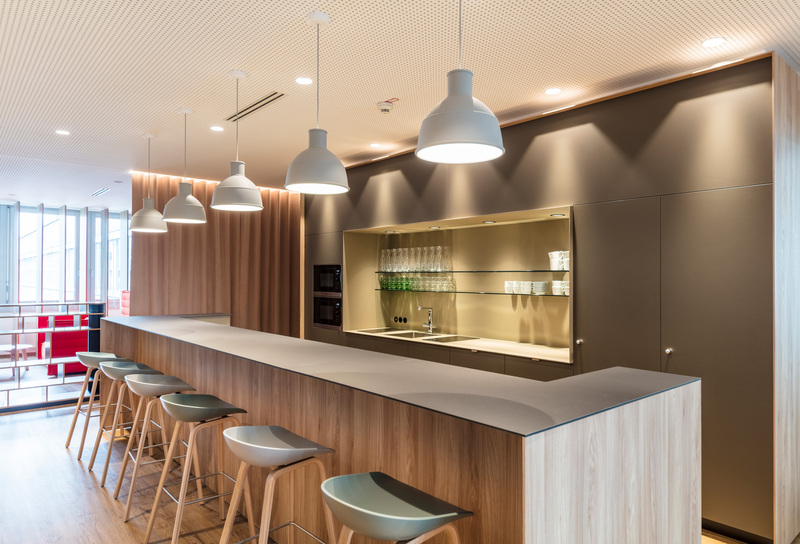 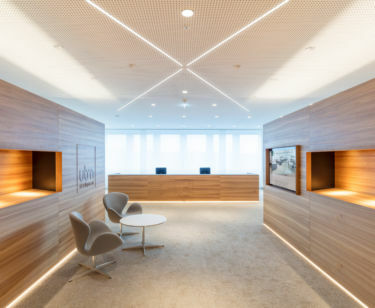 This property in Vienna‘s Favoriten district was acquired in early 2017 and transformed into an office world 4.0 within two years. 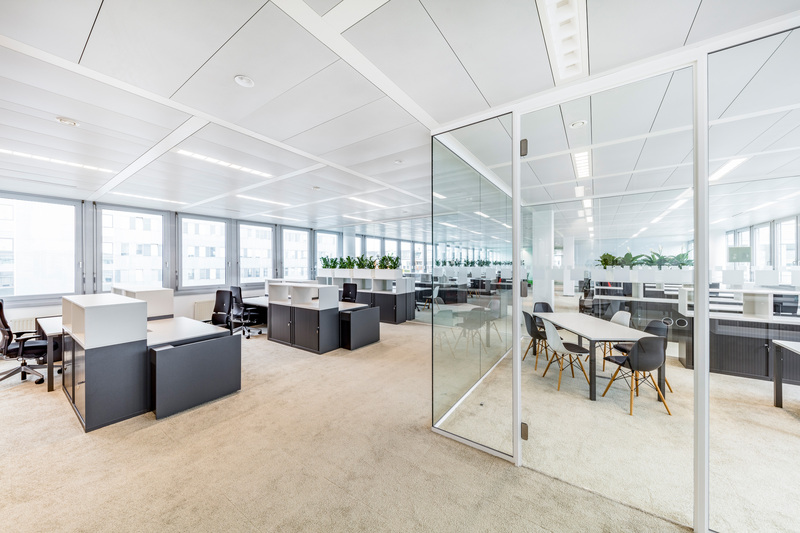 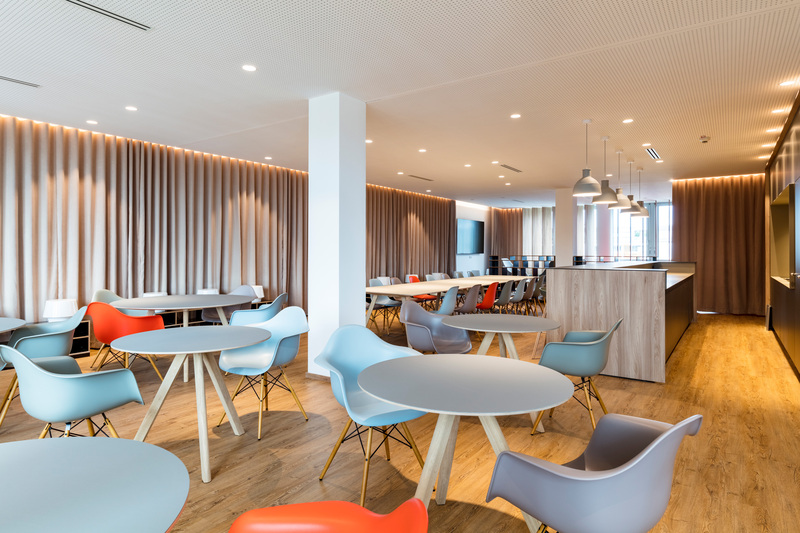 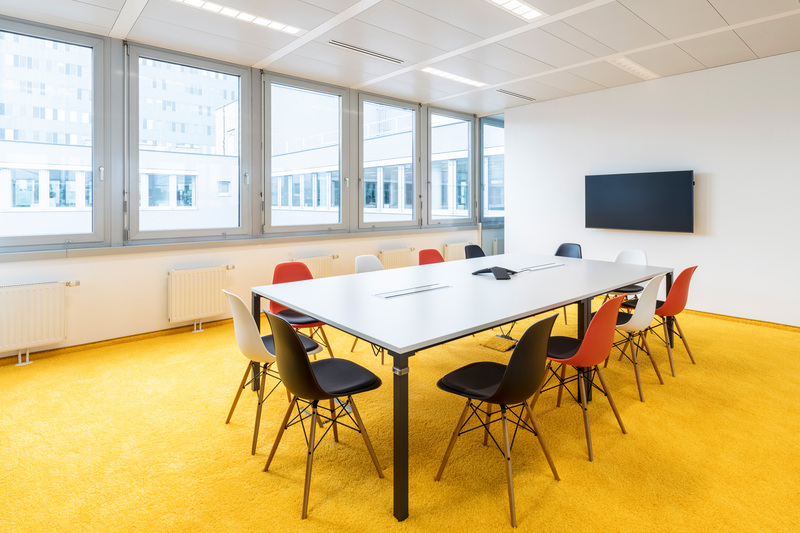 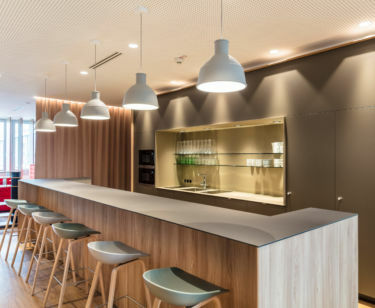 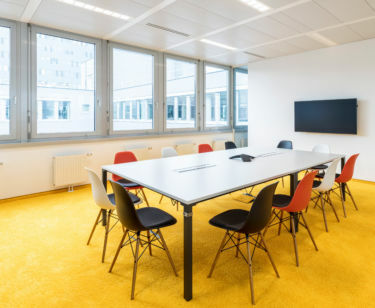 The comprehensive refurbishment included the creation of a modern open-space office world, where UBM benefited greatly from its hotel know-how. 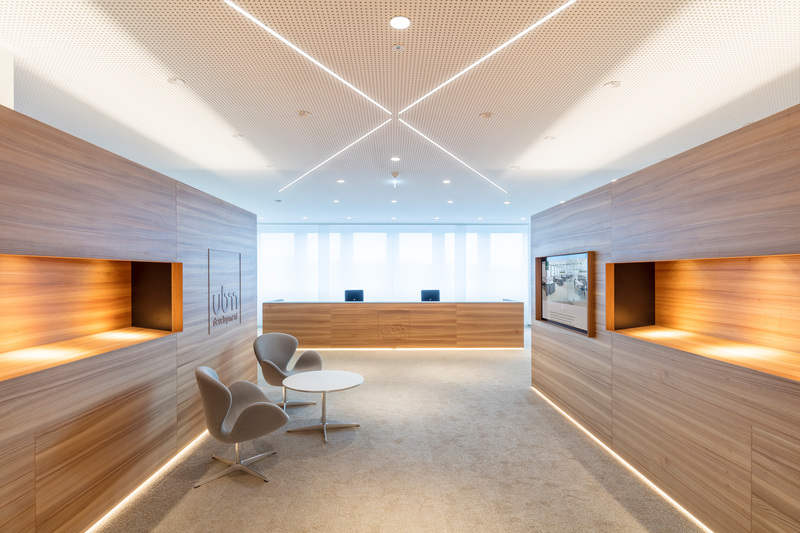 Both the entrance area and the staff lounge of the new UBM headquarters are reminiscent of a hotel lobby. 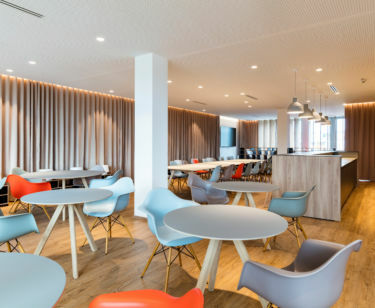 “Office Provider” is located in the “Monte Laa” urban development area and is optimally connected to the public transport network by bus and subway within walking distance.